We now have several test-paddles with the RSPRO paddle grip for test. Just ask for one when we meet on the beach. 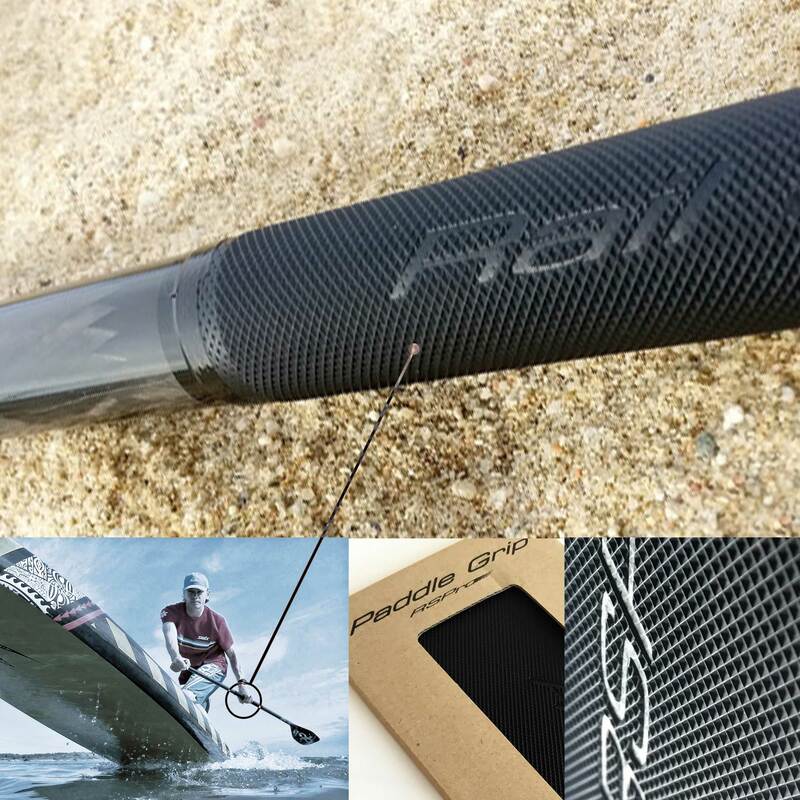 Check out more RSPRO products at SUP EVOLUTION shop.